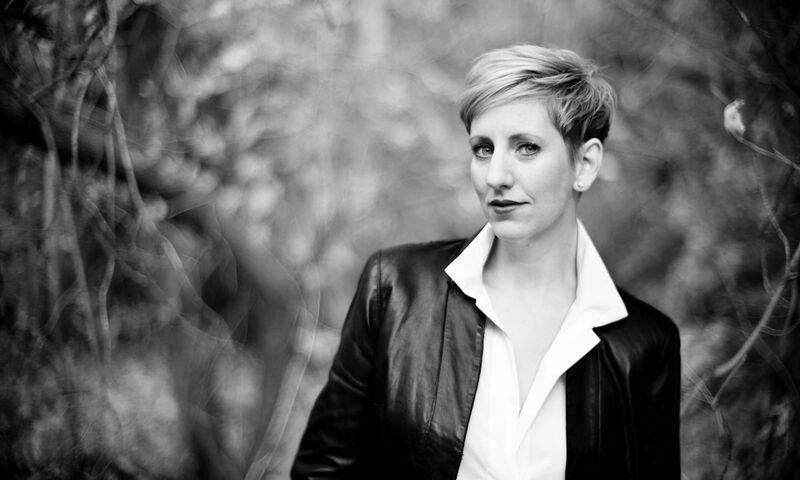 Listen to Laura’s interview with Alison Young on Classical Minnesota Public Radio. Following a staged solo recital program I developed in April 2012 in support of Sexual Assault Awareness month, I carried the idea into my doctoral thesis project in April 2013. That performance featured five singers, a dancer (the reigning Miss Minneapolis, whose platform was “ending the cycle of domestic abuse”), a classical guitarist, and a pianist. 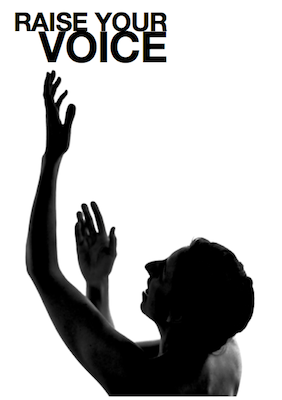 Raise Your Voice has since been performed in other iterations for audiences in Canada, and a new iteration is currently in development for performance in 2019. The performance takes the audience on a journey, from stories of violence against women around the world and through the ages to stories of healing and hope. Through text, movement, and gems of art song by Libby Larsen, Leonard Bernstein, Kurt Weill, Germaine Tailleferre, Reynaldo Hahn, William Bolcom, David Evan Thomas, Benjamin Britten, Jake Heggie, Ben Moore, Aaron Copland a new commission by Marya Hart, we raise our voices to raise awareness and engage the community on this vital issue.